I don’t know about your kids, but my sons are obsessed with superheroes. From Spiderman to Captain America they just can’t get enough! I am so excited to share that Marvel Universe LIVE! will be coming to Toronto this summer and can’t wait to take my boys to see their heroes! For all you Marvel fans, Marvel Universe LIVE! is going to be a show like no other. 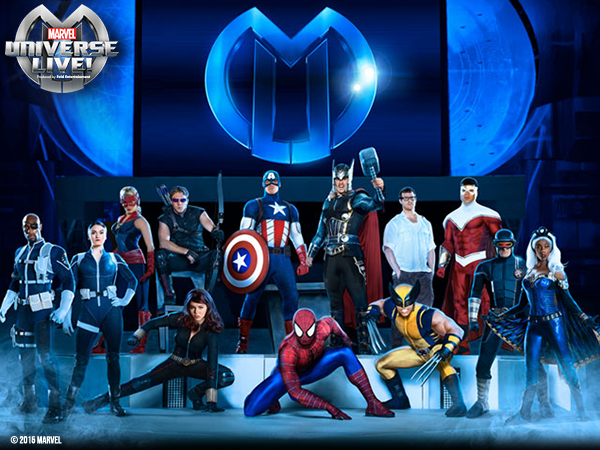 You will get to see your favourite Marvel Super Heroes including Spider-Man and The Avengers in this action packed show full of special effects and incredible stunts. Join Marvel fans of all ages for this once-in-a-lifetime performance. The fate of the universe depends on it! Follow all of the shows excitement on the Marvel on Tour social media pages: Facebook, Twitter, Instagram, and YouTube. 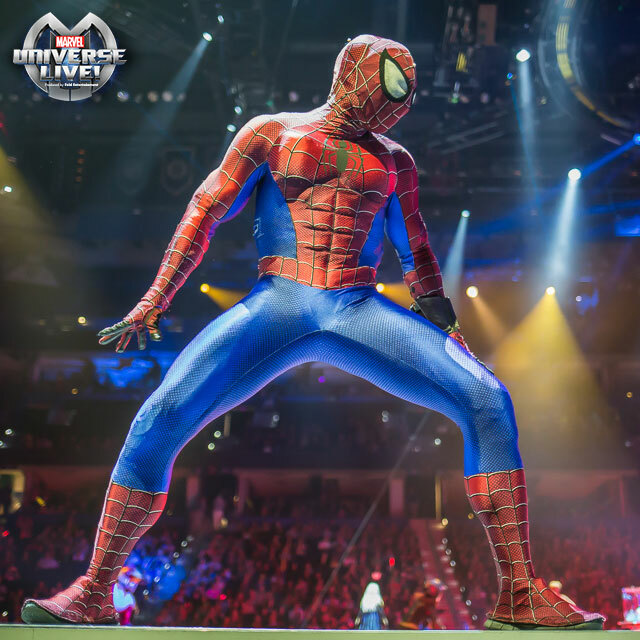 You can also show us your excitement with the #MarvelUniverseLive hashtag. Want even more great news? Our friends at Marvel are giving you a chance to win 4 tickets to the grand opening of the Toronto show! Here too…my 2.5 year old refused to get dressed this morning unless he was in a Spiderman tshirt!! This show looks so interesting!! My favourite Marvel super hero is Spiderman. Its going to be amazing!!! Good luck!